In 1992 Massandra Palace became a museum. Visitors can admire the park, monuments and inside rooms with original furniture, artworks and porcelain. 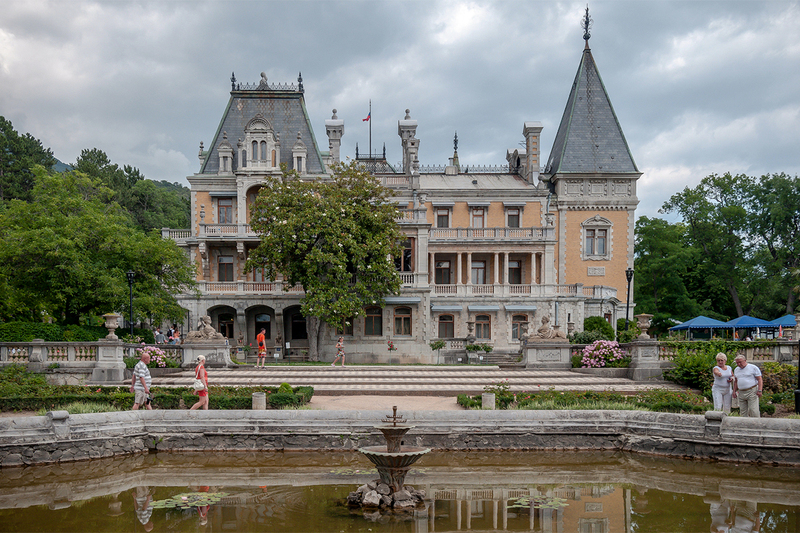 Massandra Palace, a former tsarist residence, is one of the most beautiful architectural monuments in Crimea.